What happens when those you love and have personally discipled in ministry desert the faith? They’ve deserted Jesus, the Bible, participation in the local church and have fallen fully in love with the world? What happens when what was once a growing, maturing, follower of Jesus is now agnostic, unrepentant and completely uninterested in the things of God? I was a youth pastor for 6 years and it breaks my heart (almost daily) to see some of the things on my former students’ Facebook profiles. The photos they post. The places they go. The things they are most proud of, such as their ability to consume way too much alcohol or have victory in another sexual conquest. From having children out of wedlock, to homosexuality, to marriage and divorce, to the use of most filthy language imaginable – all waved loud and proud in full view of the digital public. Some of these are students who I took on mission trips all over the world. Some are the ones I witnessed boldly sharing the Gospel with their lost friends and family. 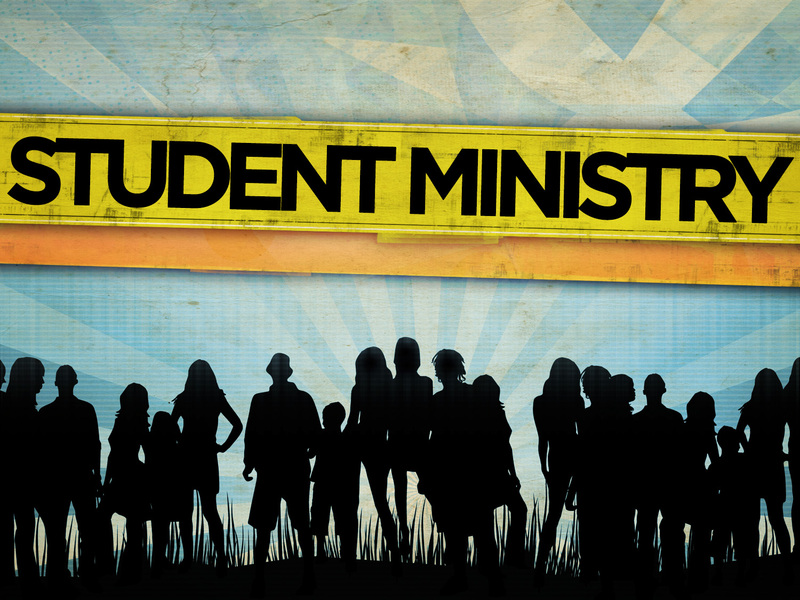 Some are those who led our weekly worship service or taught others in student-led Bible studies. Young men and women who had the most genuine, authentic, growing faith in Christ who now show no evidence or fruit of that faith whatsoever (well, at least not on Facebook). This breaks my heart. So much so I cannot be their FB friend or have to remove their statuses in my news feed. I simply can’t handle it. It hurts my soul and makes me entirely miserable. In truth, I am not sure how to manage these feelings. All I can do is trust in the promises of God. God who draws even the most prodigal son or daughter back home. God who offers redemption and forgiveness to those who ask. God who is long-suffering and patient with all sinners, including me, and who wants all of His children to walk rightly before Him. I can trust in the Holy Spirit of God who dwells within the hearts of those truly saved, who convicts, reminds and speaks to the heart of even the most wayward. My hope is that I will be able to join the elder John in saying “I have no greater joy than to hear that my [former students] are walking in the truth” 3 John 1:4 (ESV). However, I have to set boundaries in my life so that I am not discouraged on a daily basis. This probably means I have to remove one of my former students, who I still love and adore, from my FB friends. Isn’t it amazing how the Digital Age has changed ministry forever? ← The Curtain Call on Christian Pageants : Where Will Christian Dramatic Art Go Next? One of the most poignant and well thought out responses to the devastation of the digital age. I feel the same way, except sometimes it is not someone from the past, it is someone from just last Sunday. Christianity translated “don’t judge” into “don’t be concerned about holiness” and “bear your own burdens” into “burden everyone…just do it impersonally” (i.e. digitally). Your solution is difficult but wise. Thanks for this post! Thanks for this post, Dr. Garrison. I’m in the middle of a similar situation currently. Thanks for the reminder that He is the one that can speak to her heart and draw her home.